(2009/TEXAS ROADHOUSE) NTSC, Code 0, ca.60 Min., Color, Documentary (english) and live performances by Tanya Tucker, Eddie Money and Slow Ride. Have a look at one of the greatest motorcycle gathering. 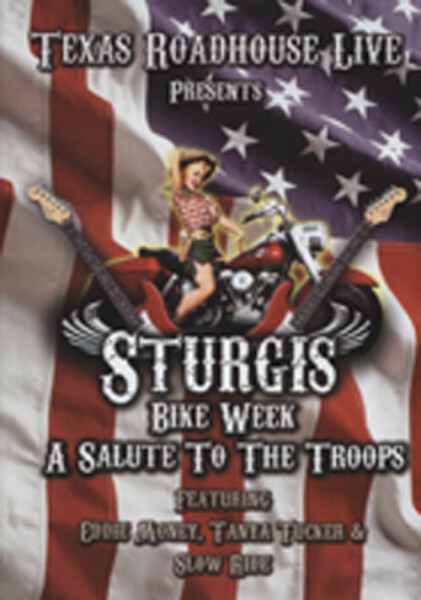 Kundenbewertungen für "Sturgis Bike Week - A Salute To The Troops"